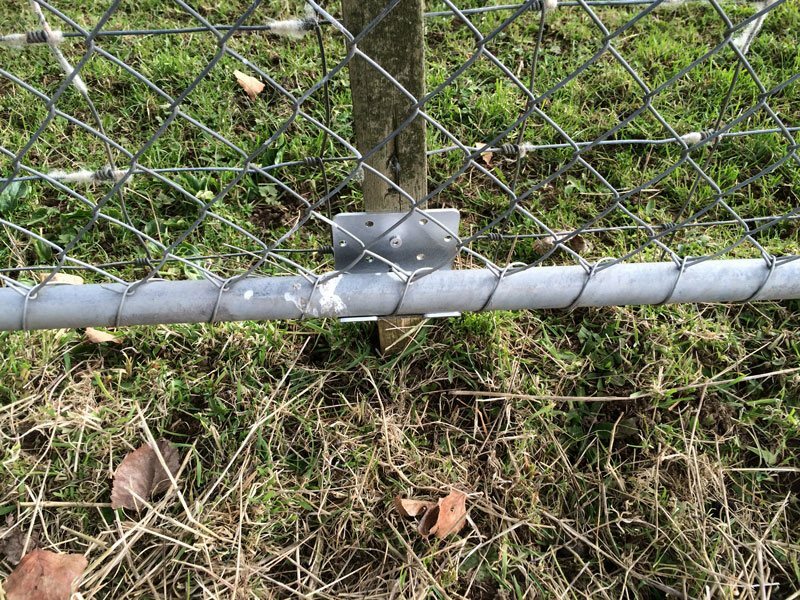 A device which stops a gate bending when animals lean on it and which also ensures there are no gaps through which lambs and other stock can escape. 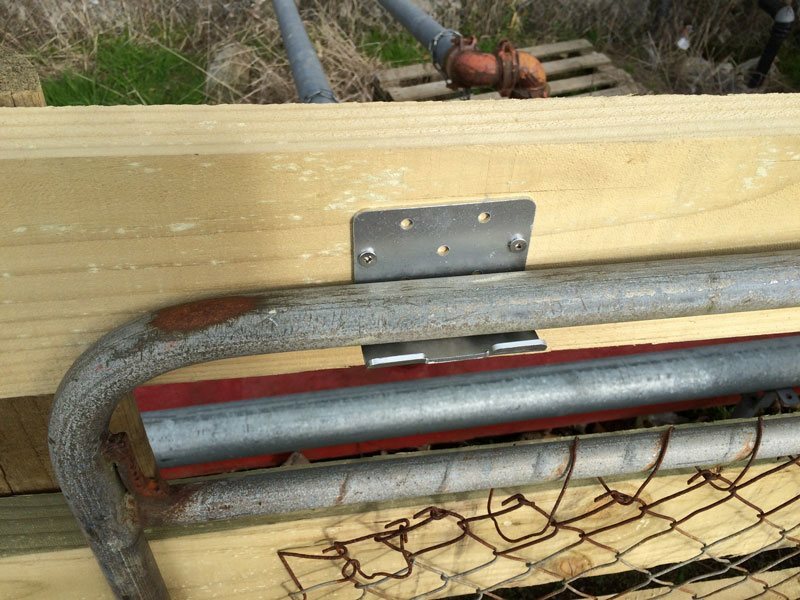 Gate latchback make it easy to open and close the gate for drafting and it stops it blowing around in the wind. 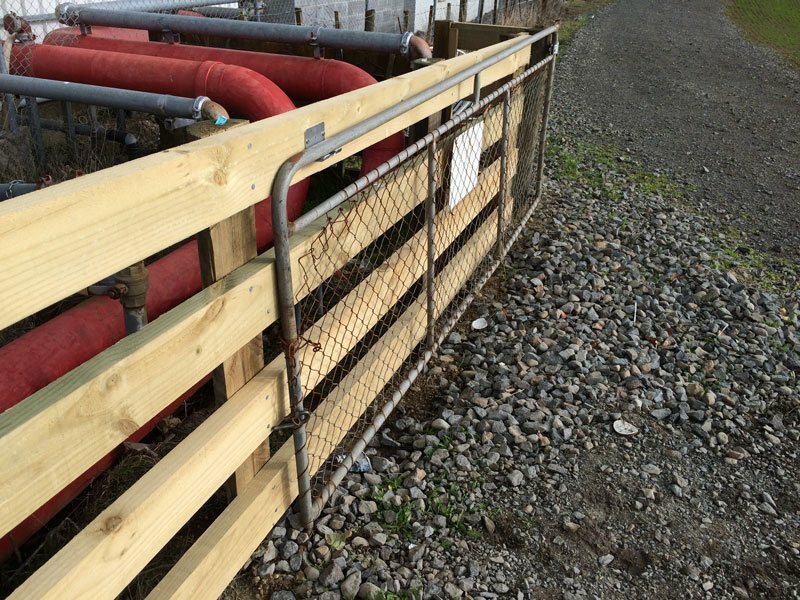 The device reduced maintenance of gates an improved stock control.